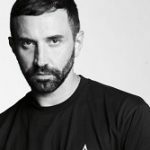 LONDON — Riccardo Tisci continues to set the bar high ever since being named Chief Creative Director of Burberry last March 2018 (see it here). He recently announced monthly product releases on the 17th of every month (see it here) and unveiled a new logo and red-and-honey monogram designed by Peter Saville (see it here). His latest announcement comes in the form of the British luxury brand’s Christmas campaign, which has traditionally featured leading British celebrities in dreamy settings. The official campaign is set to be release next Tuesday November 13 across all Burberry channels. 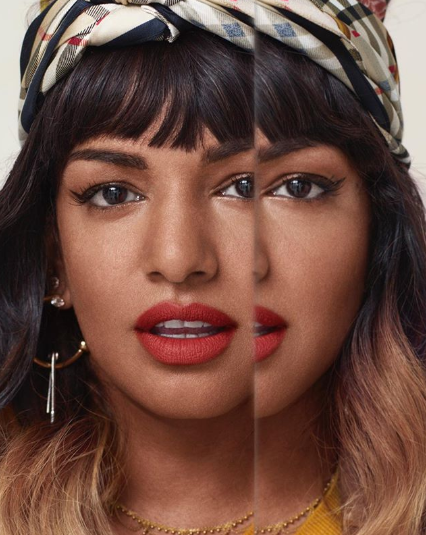 The brand revealed its cast on November 1. Kristin Scott Thomas, The Crown’s Matt Smith, rapper M.I.A, Naomi Campbell and her mother Valerie Morris-Campbell will front the label’s upcoming festive campaign, which has been shot and directed by British artist and photographer Juno Calypso. 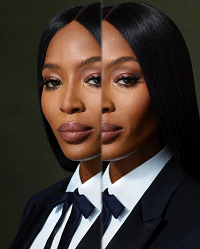 They are presented in a series of portraits which show each cast member wearing Riccardo Tisci’s debut pre Spring/Summer 2019 collection. 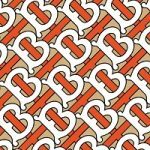 This will be the Tisci’s first Burberry Christmas campaign for the heritage fashion house.